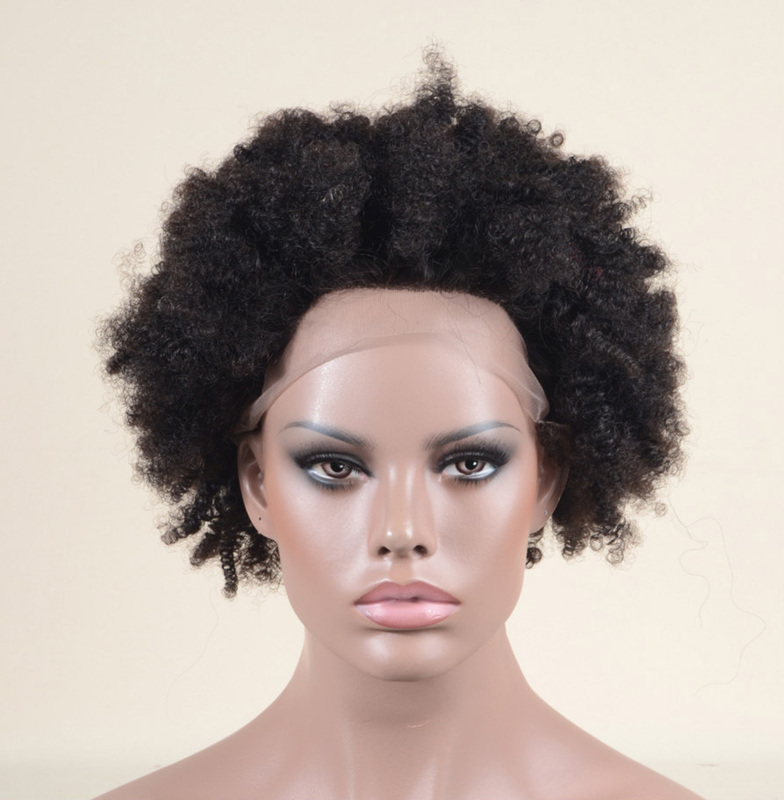 Evahair speically offered, cute medium length straight lob synthetic lace front straight wig. This is my first "serious" wig that I bought to actually wear in public. To me, it has more of a blondish brown tint instead of red, which I love! Arrived quickly. Please make more of these type wigs for the older crowd. I am 64 years young. Recommend and great seller! im glad I got this wig. I was scared for a second because i had never bought a wig before. But it’s beautiful. It looks like real hair and it feels amazing. Also, the wig smells good haha. The bangs are a bit tricky to cut, but once I did it looks amazing. Wish I would have gotten the combs but bobby pins will have to do! Thank you so much. 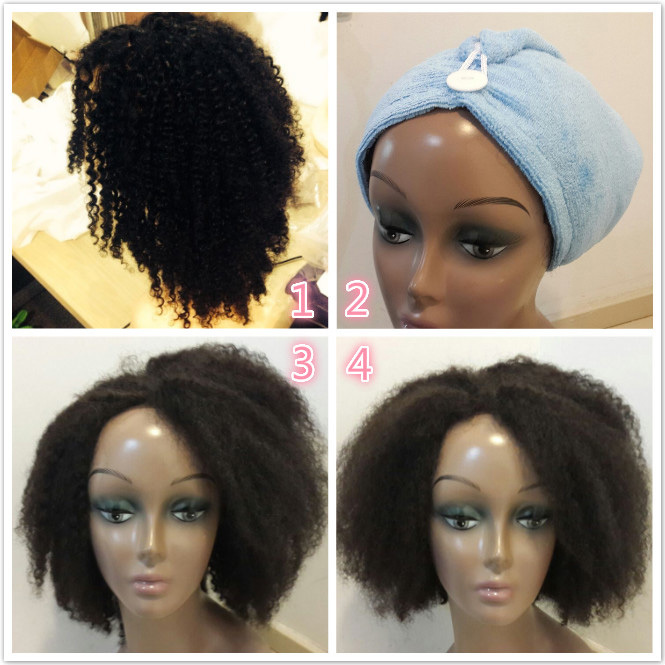 This wig is so natural looking and so beautiful and soft, but it doesn't have sew in combs as the description suggests. The fringe is very long, but you can cut it and it'll be fine.